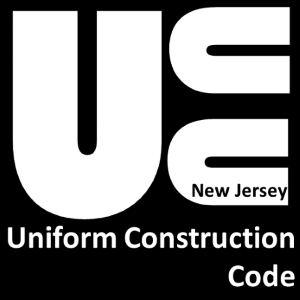 The Hunterdon County Construction Board of Appeals was established by the Hunterdon County Board of Chosen Freeholders pursuant to the Uniform Construction Code of the State of New Jersey. The Construction Board hears appeals from the decisions of local government agencies (municipalities) within Hunterdon County by an appellant (i.e. building/home owner or their agent, or counsel representing appellant who is an established corporation). Failure of the Municipality to act on an Application for a Certificate of Occupancy. For additional information, please contact megan.youells@co.hunterdon.nj.us Board Secretary, at 908-788-1262 (FAX: 908-806-4589). The Board meets on the 3rd Wednesday of each month at 4:30 pm in the Freeholder's Meeting Room, 1st Floor of the Hunterdon County Administration Building, 71 Main Street, Flemington, New Jersey. (directions).